The frame looks 20 years old, and will last another 20. 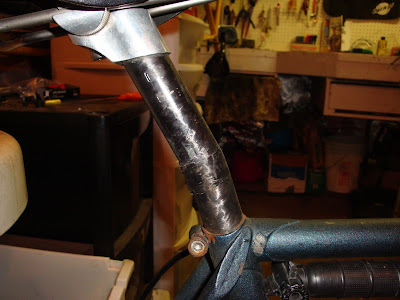 The seatpost is broken. More like 30 years old; they stopped using that seatstay cap around 1983. For more details concerning on the internet account accessibility individuals. edwardjoneslogin.org You will certainly obtain the recuperation alternative of your Edward Jones online account.